In the past, trading was solely reserved for the financial elite dabbling in the stock exchange. Nowadays, cryptocurrencies and foreign exchange have drastically changed the rules of the game by allowing common everyday people to try their luck in similar endeavors from the comforts of their homes. Consequently, these two trading methods have quickly become a free market paradise for millions of traders worldwide, with Forex trading surpassing the stock exchange in the amount of dollars traded on a daily basis with around $5 trillion. Yet, with the stock exchange out of the picture, we now come to the dilemma of choosing between Bitcoin and Forex. So, which one is potentially better than the other and how similar or different are they? Let’s find out. BTC trading in essence works just like any physical currency exchange; you exchange one currency for another. Yet what’s different with Bitcoin trading is that Bitcoin is not just a digitalized fiat currency, but a cryptocurrency. This means its price isn’t directly affected by the common influencers of real money trading, such as inflation and political stability, but by its general supply and demand. As such, Bitcoin and cryptocurrencies in general are actually, in a way, closer to commodities, like gold for example, rather than fiat money. However, over the past six years there were a few major crashes that saw its price drop by as much as 50% in a matter of days. For example, in 2014 the BTC bubble burst due to a hacking incident with Mt. Gox, the world’s largest BTC exchange, with a loss of more than $400 million dollars. As a result, people panicked and sold their stashed Bitcoins in a matter of days, thus effectively dropping its price. Other bubbles have followed similar incidents with cyber-attacks becoming more frequent. Nowadays, people are wary of how they store their Bitcoins and are opting for ‘cold storage’ solutions in the form of offline BTC wallets, like an USB or a hard drive locked away in a safe. On the other hand, the foreign exchange, or Forex for short, has been around for almost two decades and has established itself as the top dog of the free market ever since. This statement is easily confirmed by the amount of money being traded ($5 trillion) daily, making it the most liquid market on the planet. Although there are three forms of Forex trading, the spot market, the forward market, and the futures market, we are mostly interested in the first one, as it’s the most common form of Forex trading. Also, it’s appropriately named, seeing as how the trading is done directly ‘on the spot’, at the present time, and not on a set date somewhere in the future, as is the case with the other two variants. The way it works is that people use an online fx broker to conduct their exchange by following the real-time fluctuations in the value of two currencies in order to sell the one with the higher value of the pair and buying the other. Therefore, profit is made out of the difference in value between two currencies, with the four major pairs being: the USD/EUR, USD/GBP, USD/JPY, and USD/CHF. 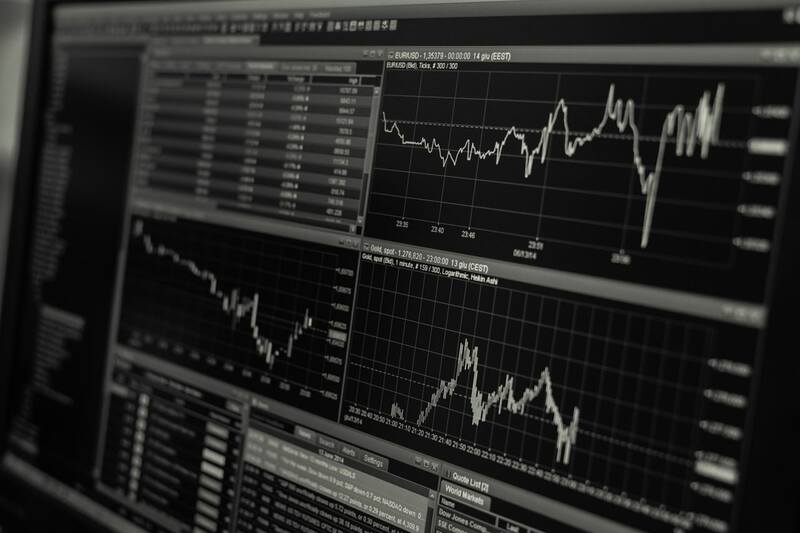 For this reason, Forex prices are heavily influenced by the economic and political stability of countries and their general competitiveness on the international trade scene. Both of these trading methods are quite decentralized, as opposed to the stock market, making them more widely available to the average Joe as a result. Hence, both of them are traded online by ordinary people peer-to-peer or over-the-counter without the interference of other financial institutions. This makes them ideal for both independent traders and people who wish to earn some extra cash by making clever timely investments. Yet, despite their similarities on the surface level, they are very different on the inside. Yes, they both involve trading electronic currencies online by the use of various trading platforms and brokers, but when you take a closer look at these two, it’s more like you’re comparing apples and oranges. As such, their basic principles are the same and on the surface they will attract the same kind of traders, but the way they work internally is what actually separates these two trading methods. The major difference between these two is seen in their volatility. 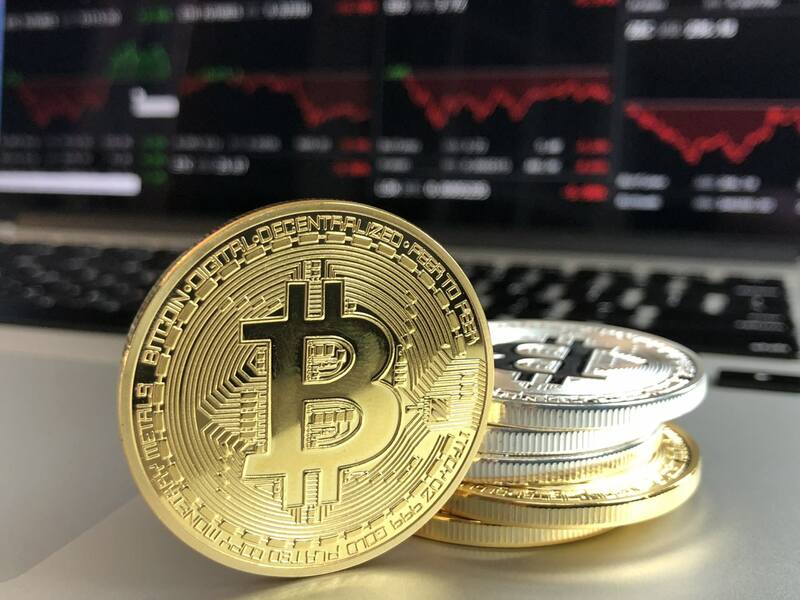 Bitcoin trading, for one, has huge volatility rates which can spike well over 5% multiple times throughout the day, whereas Forex trading has much lower volatility levels, seeing as how the difference between two currencies is measured in pennies. This is both an advantage and a disadvantage for Bitcoin trading, as volatility is the one thing that helps people generate greater profit margins, as well as what causes greater losses on bad deals. In essence, this makes BTC trading more like gambling than trading, as no one can predict the exact rise and fall of prices, which isn’t the case with Forex trading. Yet, in order to compensate for its low volatility, Forex provides high leverage ratios, between 50:1 and 200:1, to clients in order to earn larger profits. With Bitcoin, this is not the case, as it can only be traded 1:1, and cannot be traded on margin. Moreover, Bitcoin is somewhat isolated from geopolitical issues, whereas Forex trading is not immune to these, and its prices can, therefore, be impacted by inflation. Also, Forex trading is a lot more diverse as it has four major trading pairs and a plethora of minor ones people can dabble in. This means that if, for example, the USD/EUR pair isn’t favorable at a given moment, people can turn to another pair, either a minor or a major one, to conduct their trade, which sadly isn’t the case with Bitcoin. Finally, unlike with fiat money, there’s a limit to the number of Bitcoins that can exist at a time in the world, capping at 21 million, which means that once all of the Bitcoins are mined out in the near future, their price will rise as a result. To sum up, both of these have their pros and cons, and as such, neither is strictly “better” than the other. In the end, it all comes down to the individual trader and their personal preferences. Forex is for quicker and more stable transactions, while Bitcoin for those who are patient enough to make long-term investments they have to sit on for a while.